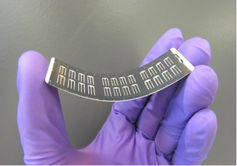 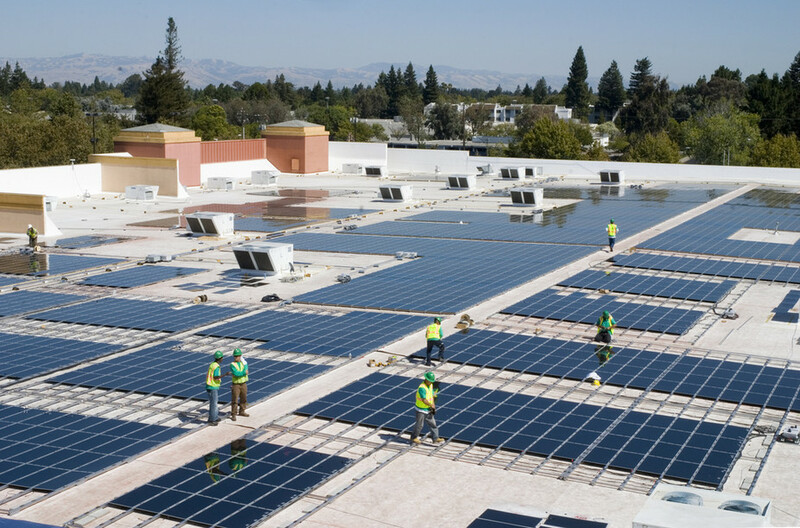 A CASP center fabricated CZTS solar cell on a flexible glass substrate made by Corning. 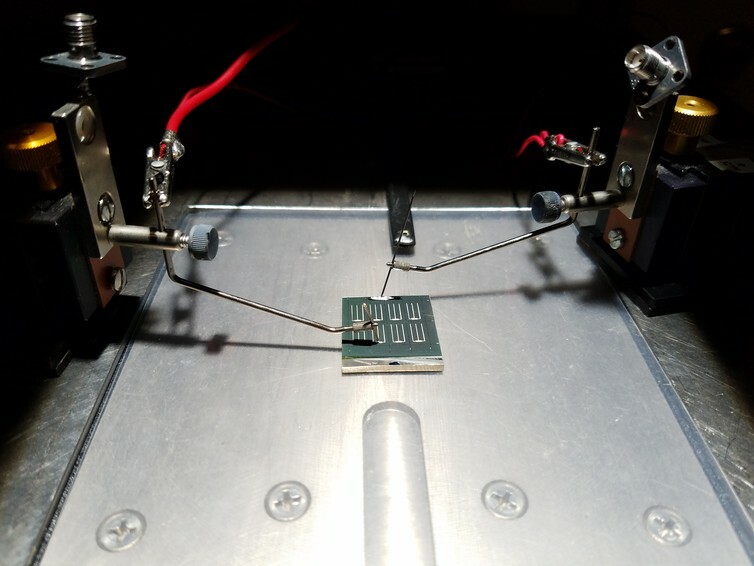 Testing CZTS solar cells under simulated sunlight. 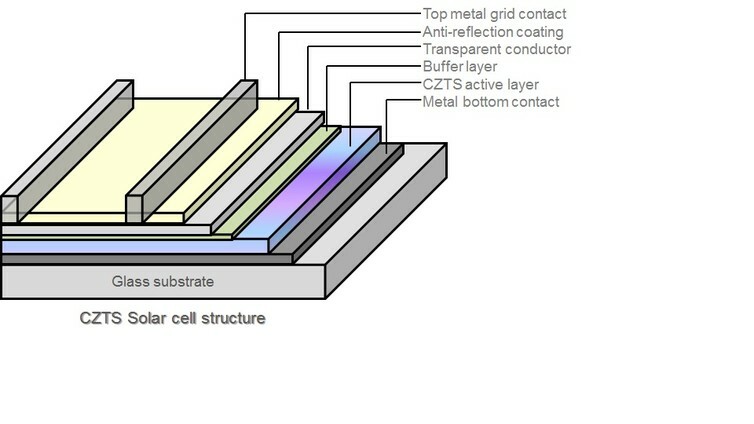 Structure of a CZTS solar cell.